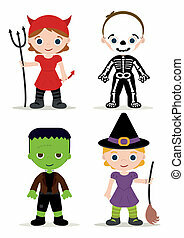 Halloween costume kids. 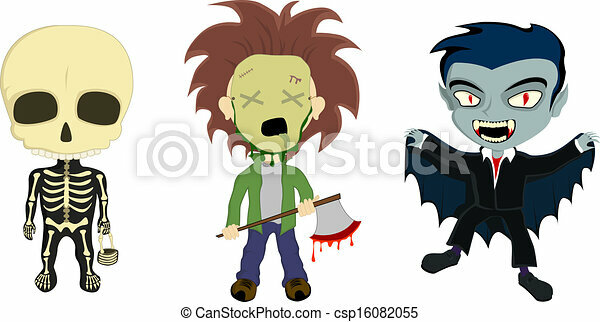 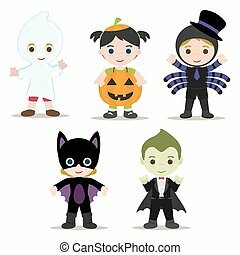 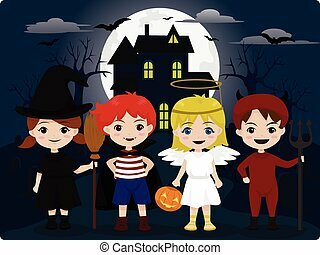 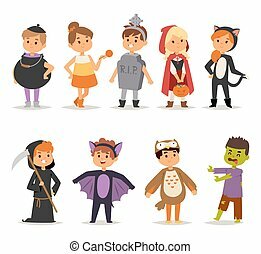 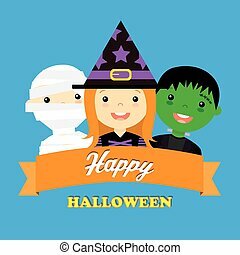 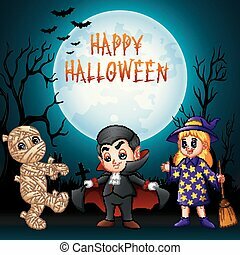 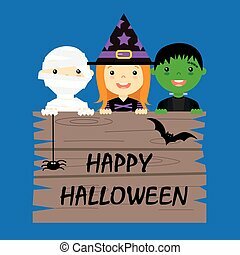 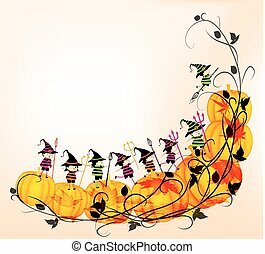 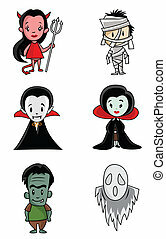 A vector illustration of 3 kids in halloween costumes, a skeleton with a basket, an axe murderer with a bloody axe and a vampire with a cape. 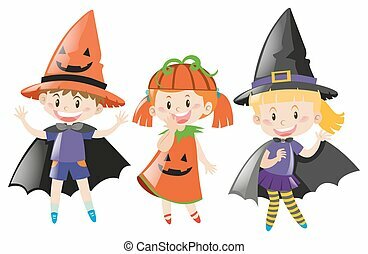 Cute kids wearing carnival halloween costume kids holiday. 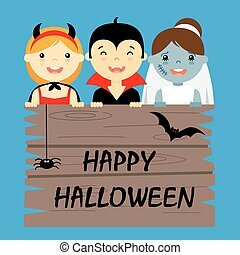 People happy girl carnival halloween costume kids little young dress. 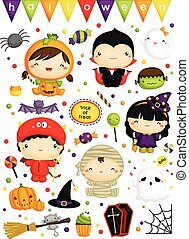 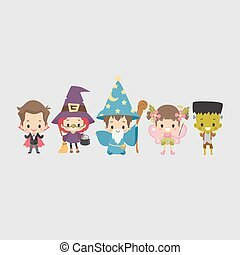 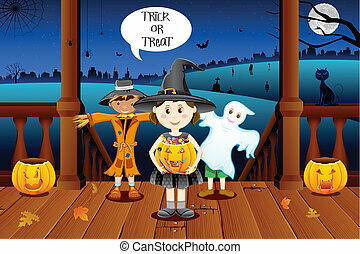 Holiday portrait cheerful carnival halloween costume kids vector set. 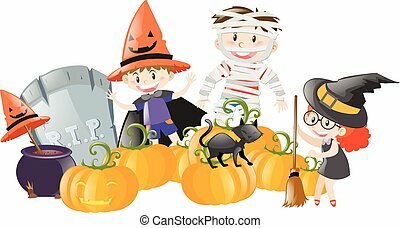 Halloween costume party with kids.